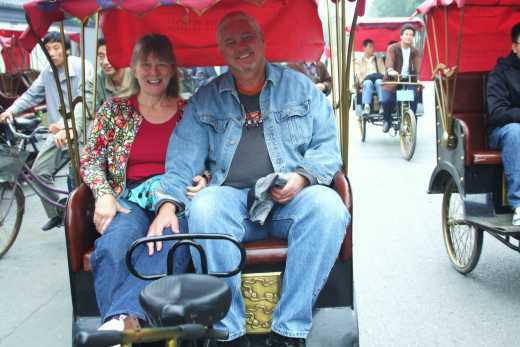 In the old days, rickshaws is a very common means of transportation in Beijing. 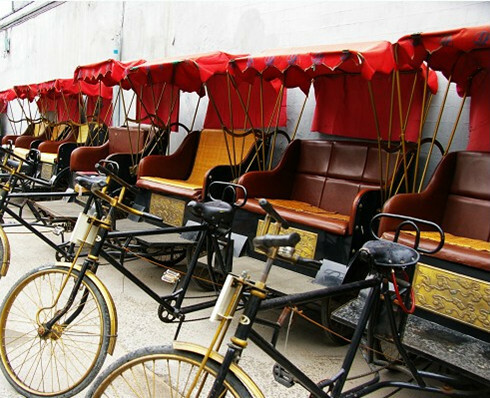 Nowadays, rickshaw is existed as a feature of old Beijing. It is part of Beijing culture. Going through Beijing Hutongs by rickshaw is a wonderful experience. Click here to view the introduction of Beijing Hutong.